I was contacted by a client with a view to benchmarking their current funding. Whilst we identified there was a potential advantage in more competitive funding options, as part of the discovery process we uncovered some underlying legacy business structural issues, that would be considered as potential risks by lenders and would require fixing prior to going to market. There were also some potential taxation liabilities arising because of a strong trading results in the previous financial year. The client also had HR requirements that required professional attention. Introduce a HR professional to assist with navigating through the HR recruitment maze. Commence a stepped planning and documentation process with a view to creating resilience in the business structure to cope in the absence of the principals. 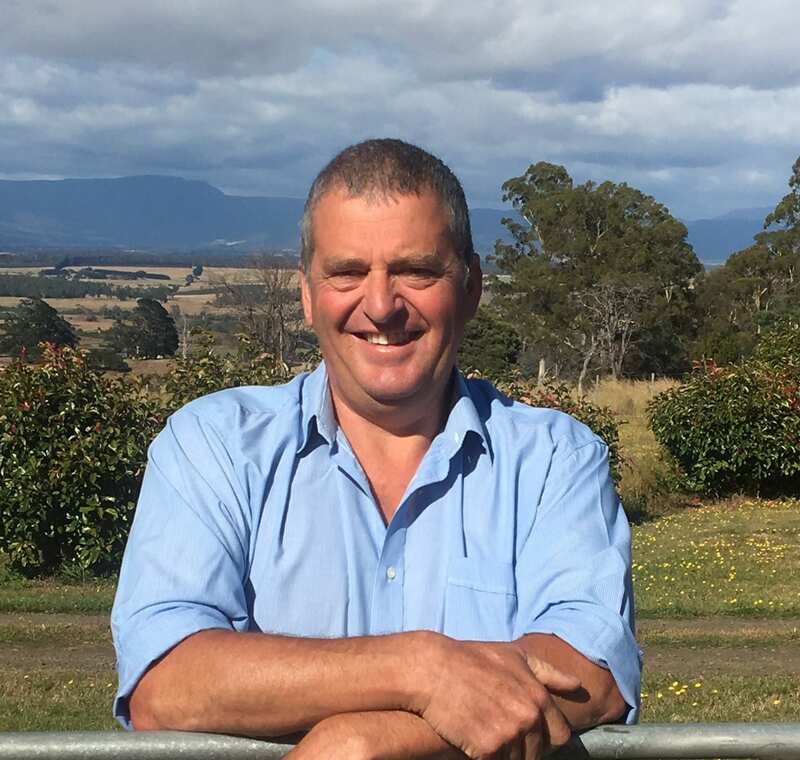 There is still more to be done with this client but without a holistic approach, we would be selling the client short on capitalising on the funding opportunities that can be commanded by a well-structured resilient farming business.